“Find beauty – and praise it.” That’s the killer quote I picked up somewhere last week. If someone can tell me who first thought of those words, in that particular magical order, I’ll give full credit and thanks. Finding beauty at lunchtime in mid-winter here in the Karoo Heartland can be a challenge. After hectic weekends, the wind blows like blazes, picks up a KFC box (complete with its chicken bones) and kicks it down Adderley Street (Cradock), where it joins Steers packets and shopping bag on a merry dance. The light is harsh. A chill sets in and the air is blue from the winter veld fires. But then you step into the foyer of the Victoria Manor Hotel on Market Street, there’s a fire going and Lambert the hotel dog comes to greet. There are hugs and handshakes from Lisa, Amos, Sandra, Gibson and Tendai. And just there – you’ve found your beauty. 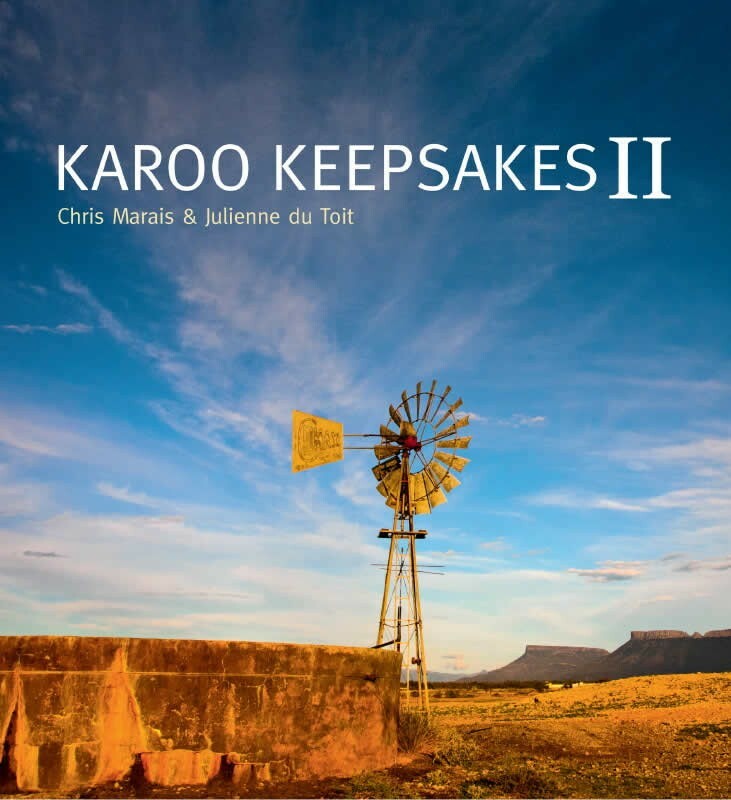 Beauty in the Karoo is a late afternoon spent on the Rooiplaat Loop up at the Mountain Zebra National Park outside Cradock. Getting the soft light just right on those orange muzzles of the curious zebra herd, with the Spekboom Berge lining up in background – there’s your beauty. 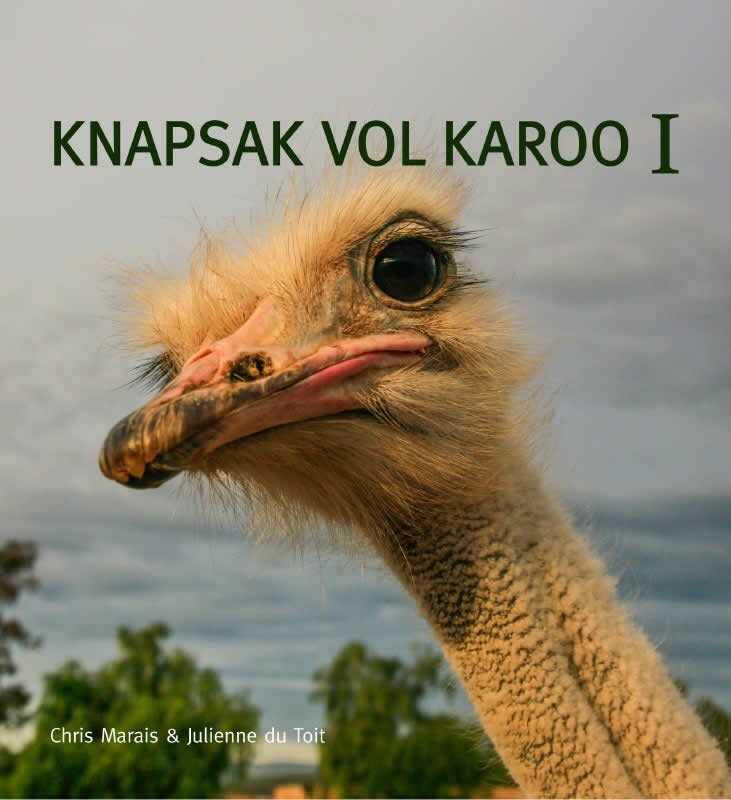 I could bang on forever about finding beauty in the Karoo, but let’s just stop here and say that it’s all waiting for you in our newly-minted, fresh-as-hot-bread Karoo Space e-Bookstore. 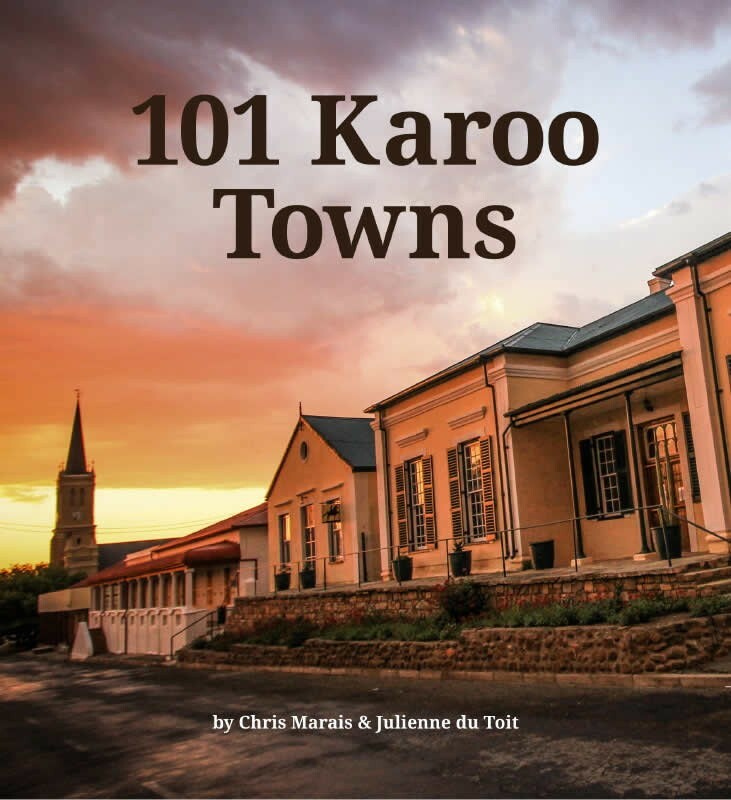 101 Karoo Towns – a colourful tour, with live links to the best and most relevant websites, of more than 100 Karoo towns, villages and settlements. The books are easy to acquire and download, and you can purchase them using your PayPal account or your credit card. 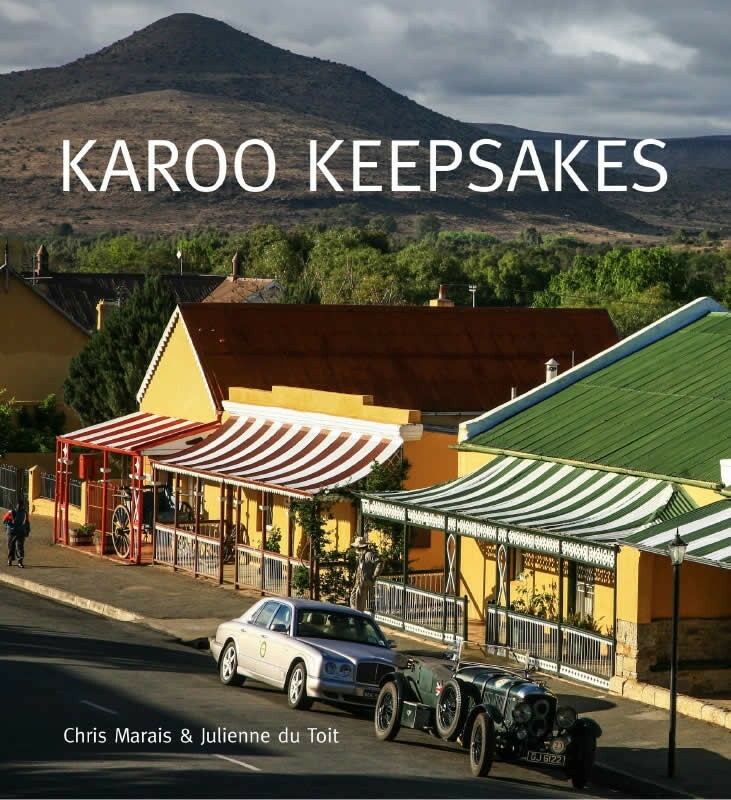 They come in colour-rich PDF format, designed by Cape Town-based Neil McCreadie, the website wizard who has been working with our Karoo Space brand for six years. 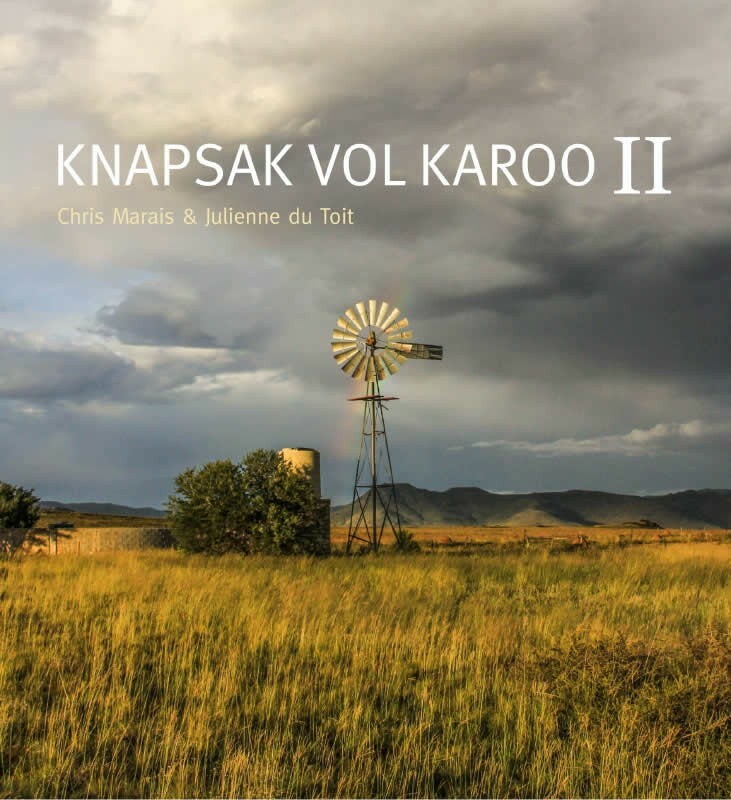 We have just launched our Karoo Space eBookstore. 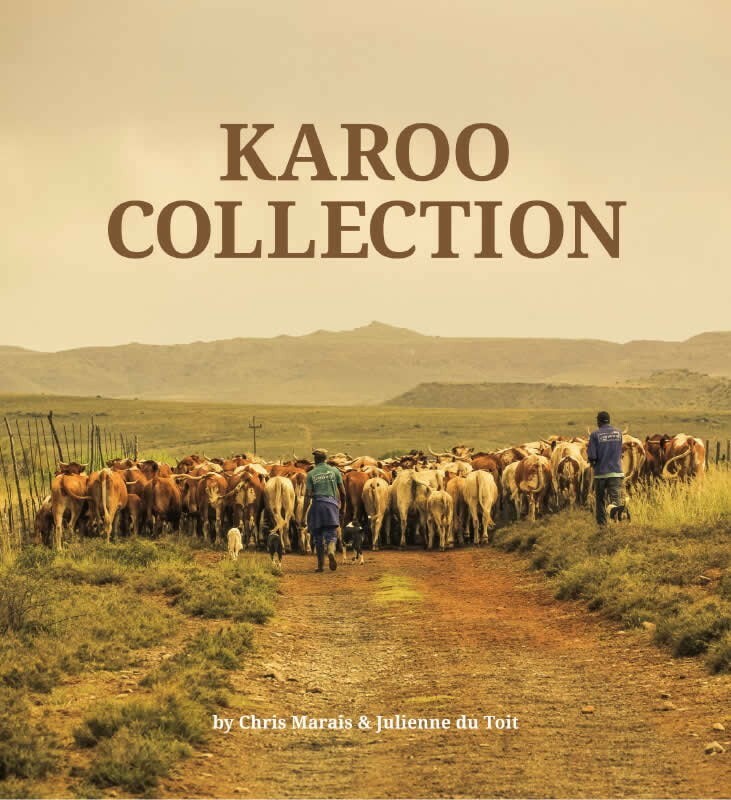 Visit the shop and download Karoo Collection for free – it’s a 70-page sampler of the five Karoo eBooks in stock.